Trying to narrow down this gallery was absolute torture. Felicia looks completely stunning in every shot I took! I truly believe I couldn’t have taken a bad one if I was trying. 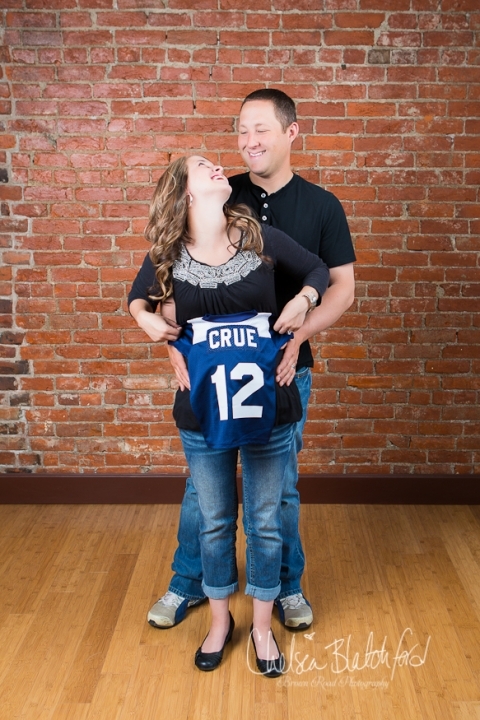 She and Ty are adorable together and I can’t wait to meet baby Crue in a few weeks and capture their growing family. Felicia, I hope you’re feeling well and that he makes his appearance very soon! !